Another sand dune park is Great Sand Dunes in Colorado. 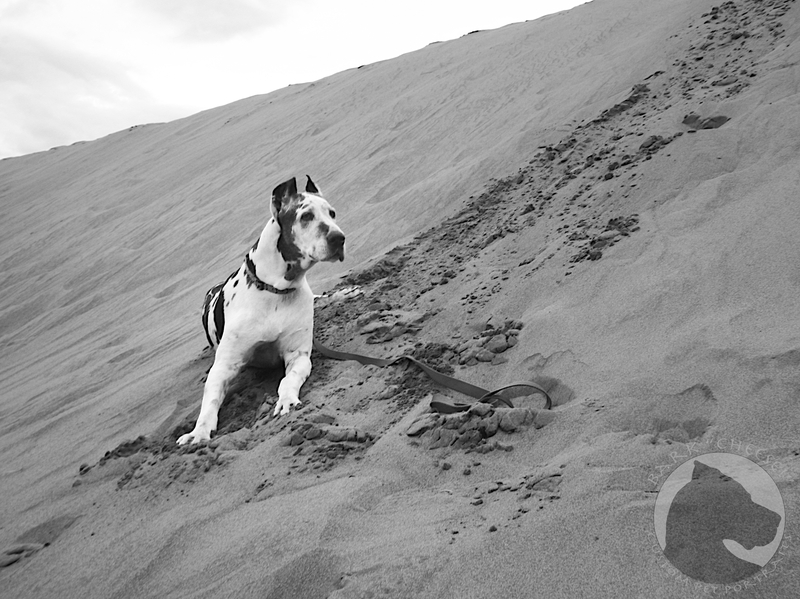 The same as at White Sands, pets are allowed to explore the park with you. There are some areas they are not allowed so check out the map in my early blog on the park. Don’t forget the entrance fees are waived this week so grab your dog and explore the park. This entry was posted in new and tagged Colorado, Great Dane, Great Sand Dunes National Park, Harlequin, National Park week, National Parks, sand, traveling. Bookmark the permalink.